FACT CHECK: Is This a Photograph of Christine Blasey Ford Holding a 'Not My President' Sign? 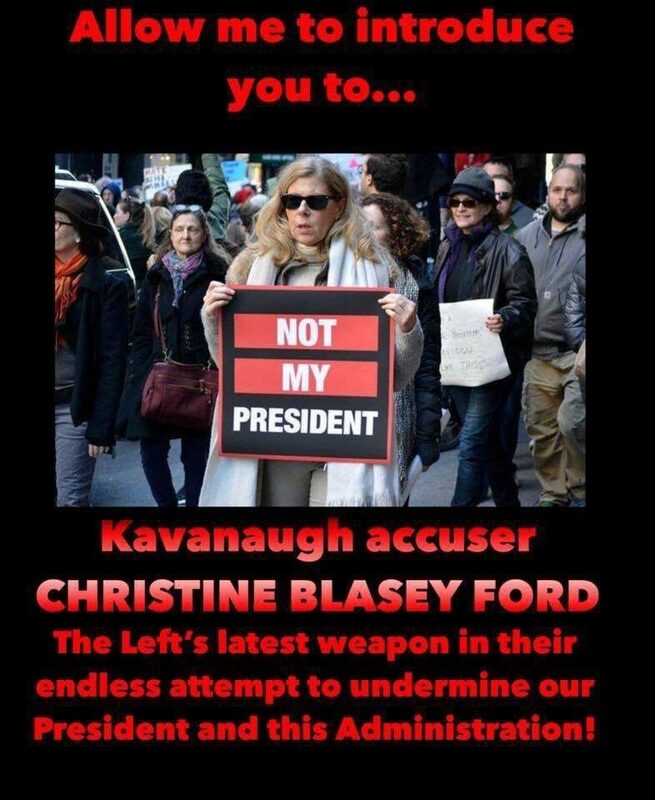 Is This a Photograph of Christine Blasey Ford Holding a ‘Not My President’ Sign? A conservative Facebook page's attempt to smear Christine Blasey Ford used a stock photograph of an entirely different woman. A photograph shows Christine Blasey Ford holding a sign reading "Not My President" at an anti-Trump protest. 4chan let’s use the Power of Autism to discredit Ford and prove she is a liar. Let’s search the web for every bit of true dirt we can find on this witch and post it here. GO! The claim that the pictured woman is Christine Blasey Ford was made up out of whole cloth, however. This photograph was taken on 12 November 2016 at a protest against President Trump in New York City by photographer Christopher Penler. 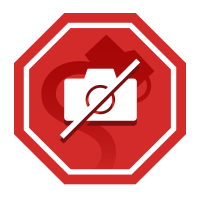 The image is available on a variety of stock photograph websites, where it is consistently presented as an image of an anonymous woman with a “Not My President” sign. It wasn’t until Christine Blasey Ford came forward with an allegation of sexual assault against Supreme Court nominee Brett Kavanaugh in September 2018 that the picture started circulating with Ford’s name attached to it. Life News used this “Facts Matter” image to illustrate their story about Christine Blasey Ford, despite the fact (facts do matter, after all) that the picture was actually one of a woman named Liz Darner taken at the March for Science in April 2017 and not a picture of Ford. 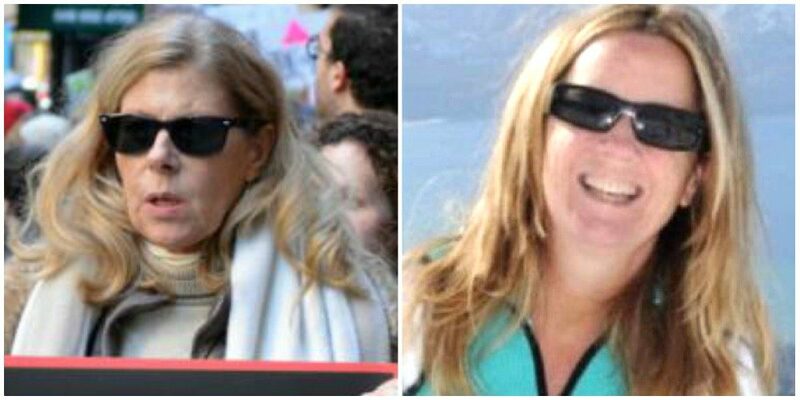 It appears that those who were attempting to smear Ford as some sort of unreliable partisan were simply searching for images of any woman at a Trump protest who bore a passing resemblance to Kavanaugh’s accuser. This same tactic — purposefully misidentifying a face in the crowd in order to apply a political ideology to a known individual — was employed by conspiracy theorists in October 2017 to falsely link the man who killed nearly 60 people at a concert in Las Vegas to the Democratic party.